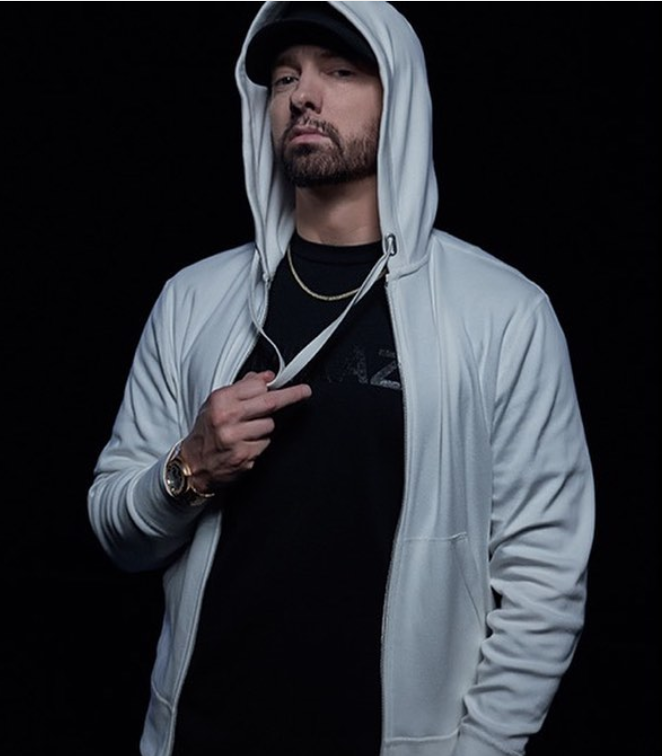 Great American rapper, Eminem reportedly sold more albums than any other artiste in the World in 2018. Despite releasing his tenth studio album, 'Kamikaze', in August of 2018, the Detroit rapper's surprise project went platinum and was the fourth top-selling album of 2018 (373,067 units). The album including diamond-certified albums 'The Eminem Show', and 'Encore' catapulted him to the top of the list for the highest selling artist in the world.